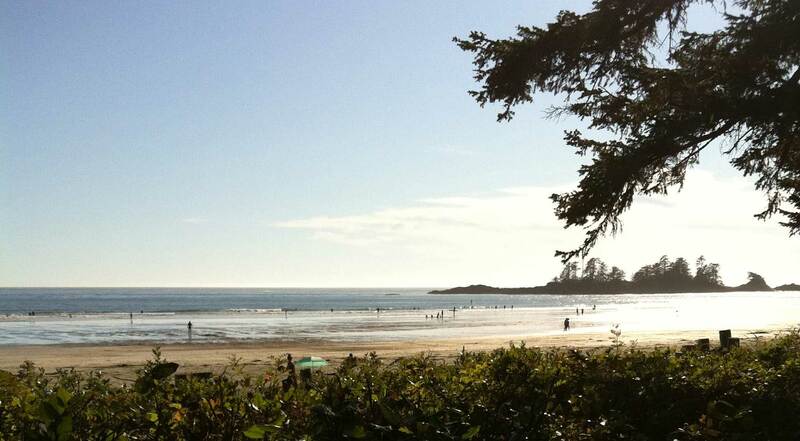 Tofino Beach Oasis is an ocean front luxury home on the world famous Chesterman Beach on Vancouver Island. Our home is set in a old growth rainforest with the Pacific Ocean at our door. Come and enjoy our Oasis.